“What do you drive?” only goes so far. Every new car dealer needs something above and beyond the national support from the manufacturer. 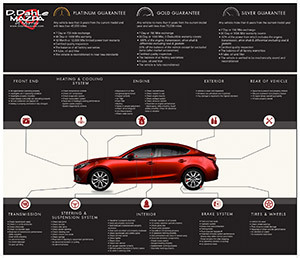 We provide this local Mazda dealer with mapping services that identifies pockets throughout the valley where customers are most likely to purchase a new Mazda. 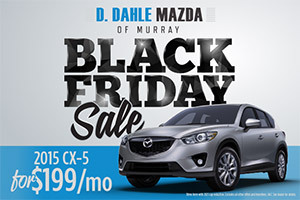 Plug in an exceptional online media buy and some traditional media for good measure and you get one of the top selling Mazda stores in Utah.